“The Hardest Ride a Man Can Take” – Tell my story. 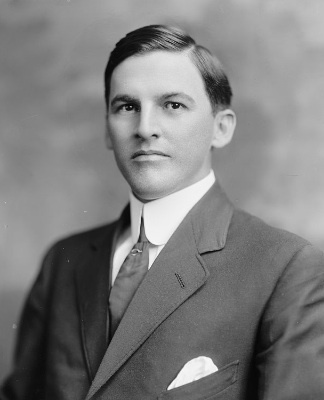 Maximilian Foster was a famous author and playwright when Emmett met him at an intimate dinner party given by his friend, Billy Crawford, in March 1908. In 1908, Foster’s oeuvre was mostly what I’d call low density literature — it doesn’t require a lot of deep concentration, and is something you could finish while lolling on the beach or on your Metro commute. Foster was an entertainment writer, an escape writer. I am floored. And amazed. An escape article by Foster about alcohol — Emmett’s (and my) escape drug of choice. Foster’s article is an amazing and gripping piece — not because it discusses folks trying to sober up 100 years ago on their own (that’s been going on forever) — but because he captures a modern-sounding struggle with booze, from Emmett’s day, when folks didn’t talk about this struggle openly at all. If they did, they faced possible social ostracism, even institutionalization — and perhaps that is the reason the speaker is anonymous, even though he is (as of this article) five years sober. The speaker is a man like Emmett, who would have run with Emmett in his social circles. It is compelling. I could not put it down. Could Emmett have been the speaker? He did go through an intervention around New Year’s Day, 1915 — but no, the speaker has five years as of this writing (August 1915). Did Emmett keep up with Foster? They might not have corresponded, but Foster was a hugely popular writer — surely he read Foster’s articles in the contemporary magazines. Would Emmett have seen himself in the narrator? Interestingly, is this follow-up letter to the editor of McClure’s about this essay. It gives wonderful insight to the thinking about alcoholism during the early 1900s.